Charles River Laboratories said today it agreed to acquire the non-clinical contract research organization Citoxlab for €448 million (approximately $510 million) cash, in a deal intended to expand the buyer’s early-stage CRO activity by expanding its scientific portfolio, global scale, and client base of small- and medium-sized biopharmas. 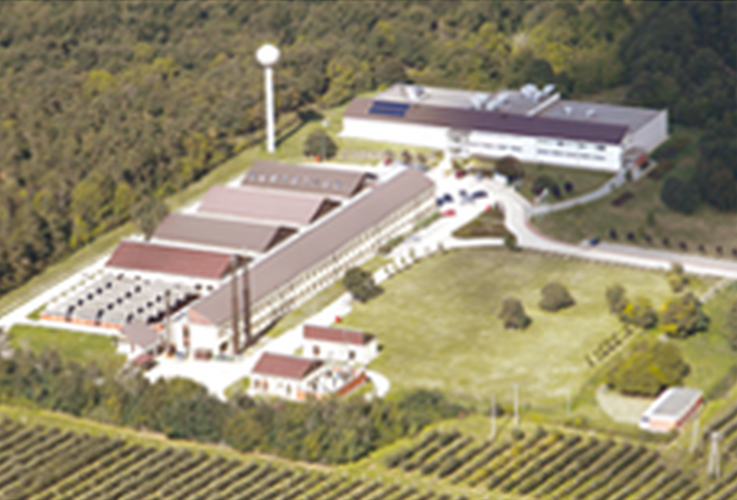 Citoxlab is headquartered in Évreux, France and operates from nine sites in six European countries, as well as in the U.S. and Canada, with a total global capacity of over 700,000 square feet. Genomics research, where Charles River expects to complement existing capabilities in mechanistic and investigative toxicology. Charles River also reasons that the acquisition will enable it to expand its fastest-growing client segment of small and mid-sized biotechs; expand its presence in Europe, especially Eastern Europe; and boost its ability to achieve long-term financial goals by adding to revenue growth and “meaningful” accretion to its non-GAAP earnings per share. In Eastern Europe, SOLVO Biotechnology, a member of the Citoxlab Group, relocated the Budaörs laboratory site that the company had operated since 2004 by moving in August 2018 into a new site in central Budapest—one of SOLVO’s two sites in Hungary. The new location, on the banks of the River Danube within the Science Park complex, is a 600 m2 (6,458-square-foot) office/lab facility designed to provide increased capacity to support continued strong growth in demand for SOLVO’s in vitro ADME-Tox services. “The new site will enable further expansion of SOLVO’s bioanalytical capabilities, research and development activities, high-throughput screening, and metabolism service,” Citoxlab said in announcing the expansion. For 2019, Charles River has projected non-GAAP earnings per share accretion of approximately $0.15, and at least a $0.35 EPS increase in 2020. In 2018, non-GAAP diluted earnings per share were $6.03, up 14.4% from $5.27 in 2017, Charles River reported separately today when it released fourth-quarter and full-year 2018 results. According to those results, Charles River finished last year with a 22% year-over-year increase in revenue, to $2.27 billion from $1.86 billion in 2017. By acquiring Citoxlab, Charles River expects to add $115 to $130 million to its 2019 consolidated revenue, based on an anticipated second-quarter closing of the deal, as well as approximately $200 million to 2020 consolidated revenue. Citoxlab’s revenue is expected to grow at a high-single-digit rate, which is consistent with the long-term organic revenue growth target for Charles River’s Discovery and Safety Assessment (DSA) segment. Citoxlab is expected to be reported as part of Charles River’s DSA segment—the buyer’s largest operating segment accounting for more than half (58%) of its revenues. DSA finished 2018 with revenue of $1.32 billion, an increase of 34.4% from $980.0 million in 2017. On a GAAP basis, Charles River’s net income from continuing operations attributable to common shareholders last year was $224.9 million, an 82.1% leap from $123.5 million in 2017. Diluted GAAP earnings per share were $4.59 last year, up 80.7% from $2.54 in 2017. At €448 million (approximately $510 million), the purchase price was 13.8 times Cioxlab’s non-GAAP EBITDA—about €32.5 million ($36.7 million)—based on Citoxlab’s estimated last twelve-month results prior to the anticipated close, and approximately 11.7 times non-GAAP EBITDA—about €38.3 million ($43.3 million) based on the estimated forward twelve-month results after the anticipated close.